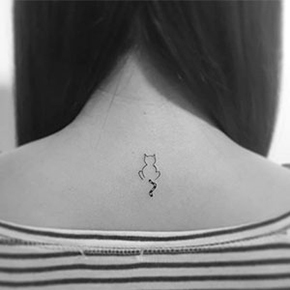 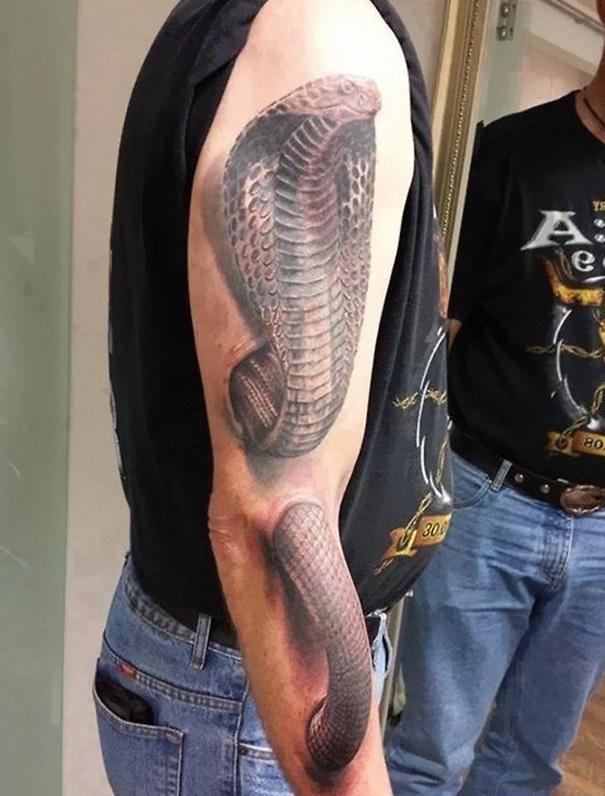 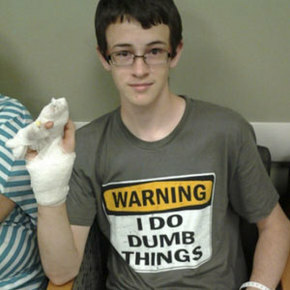 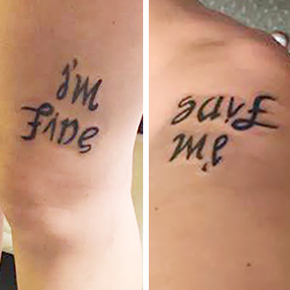 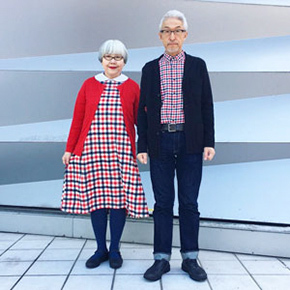 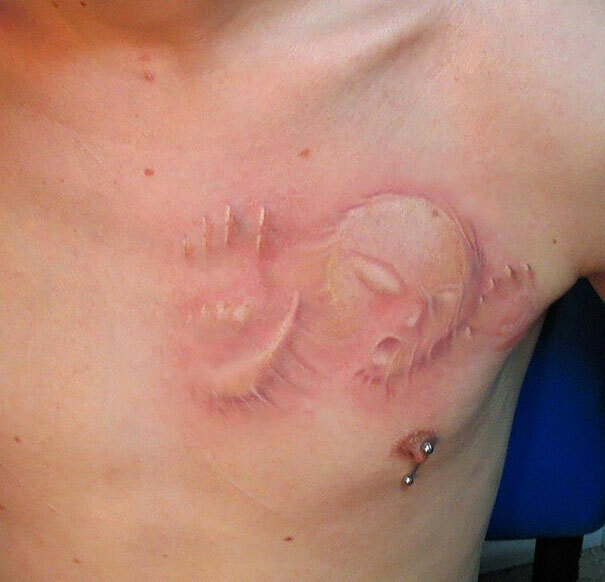 These days it’s kind of difficult to surprise someone with a tattoo. 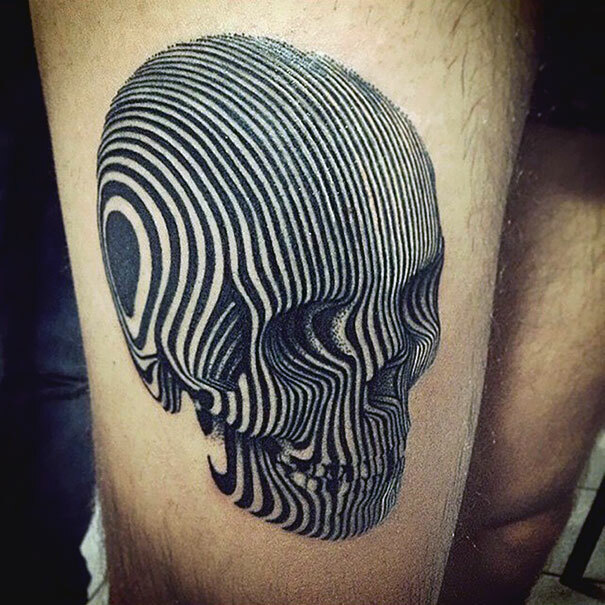 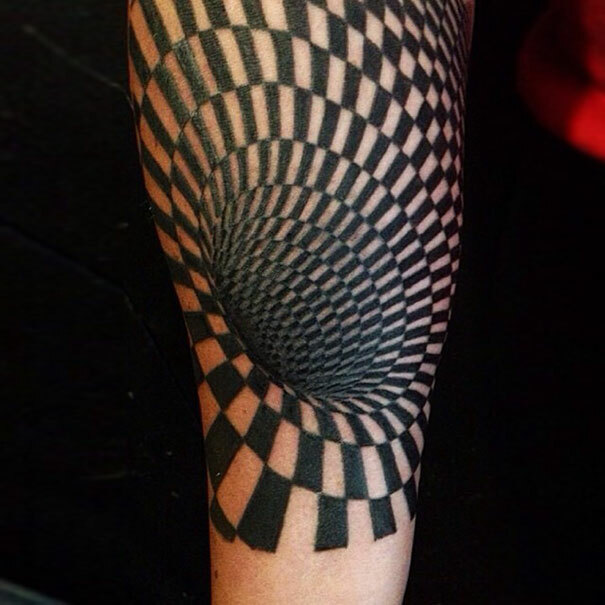 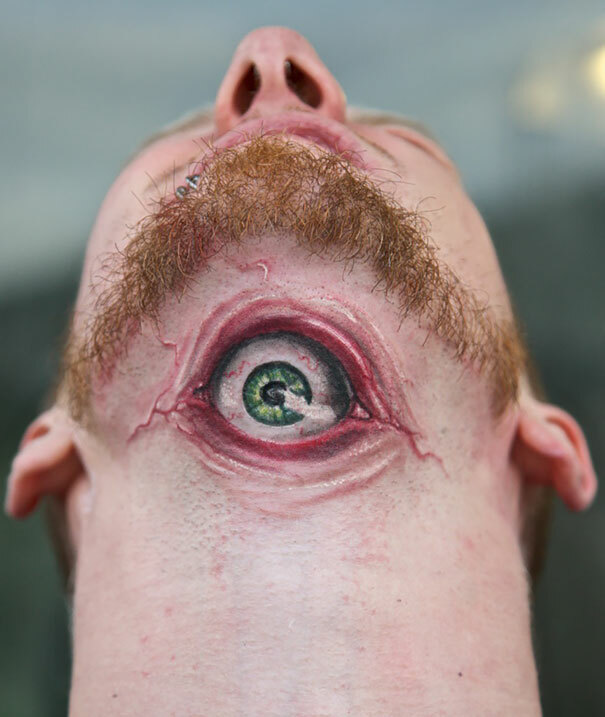 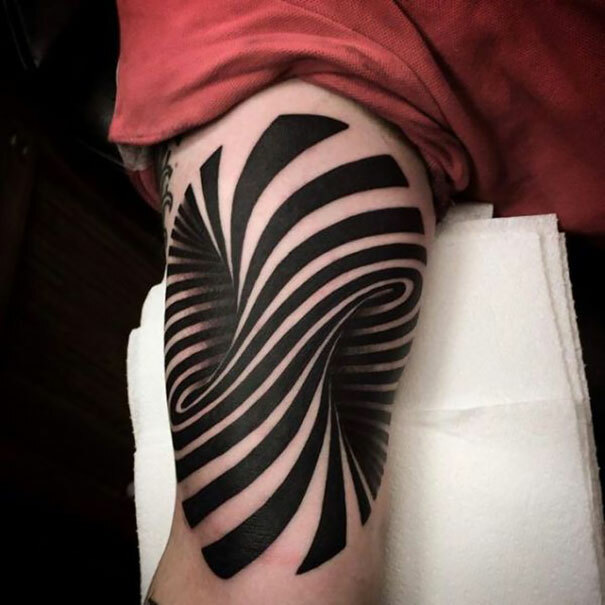 However, these 3d optical illusion tattoos will definitely turn heads and drop people’s jaws. 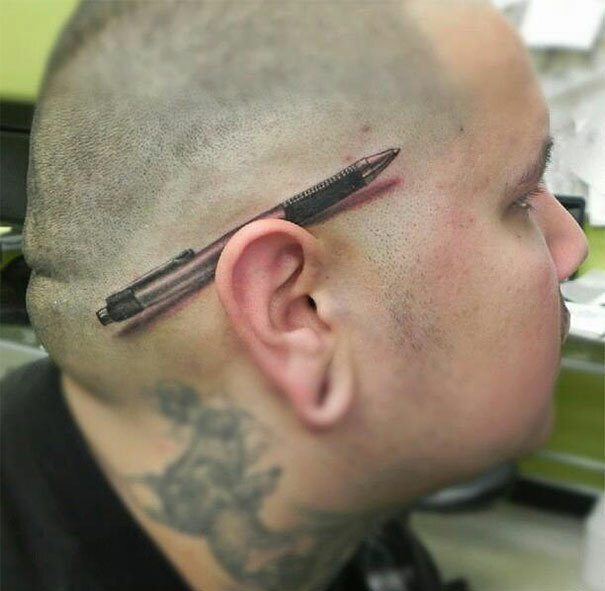 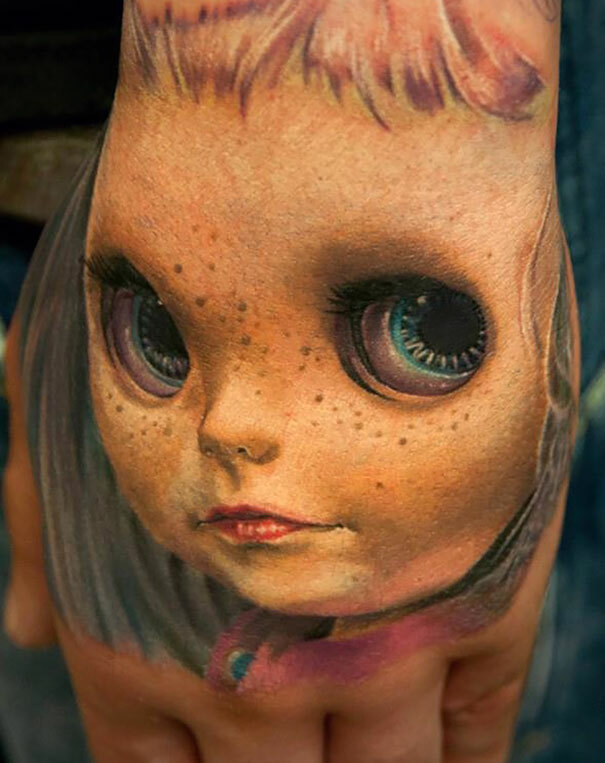 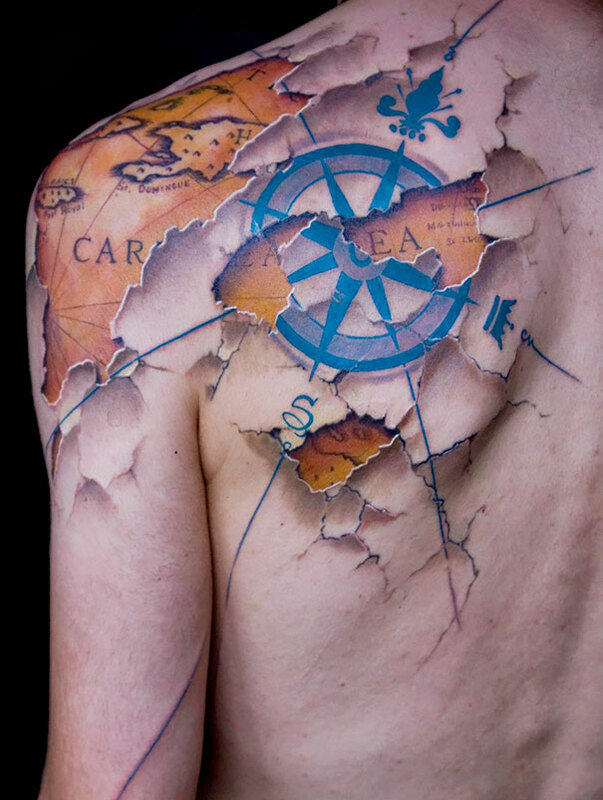 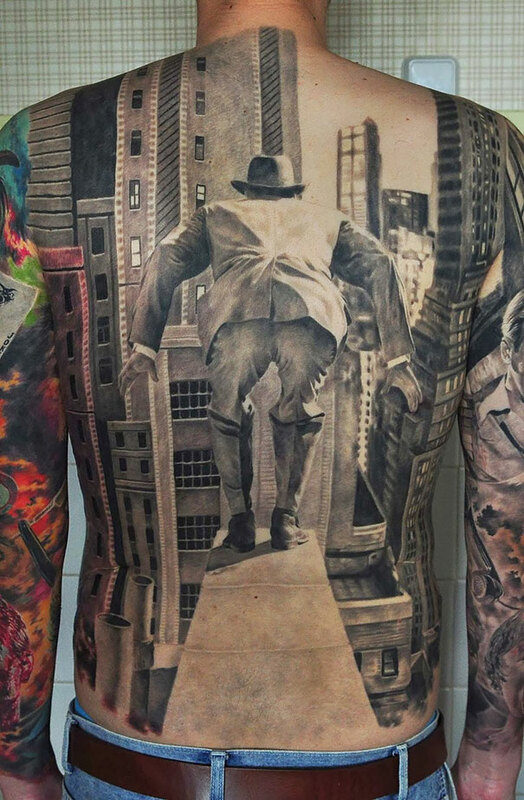 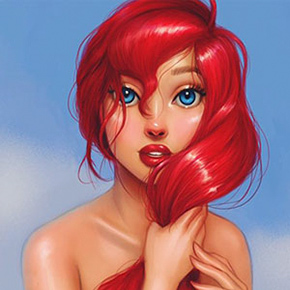 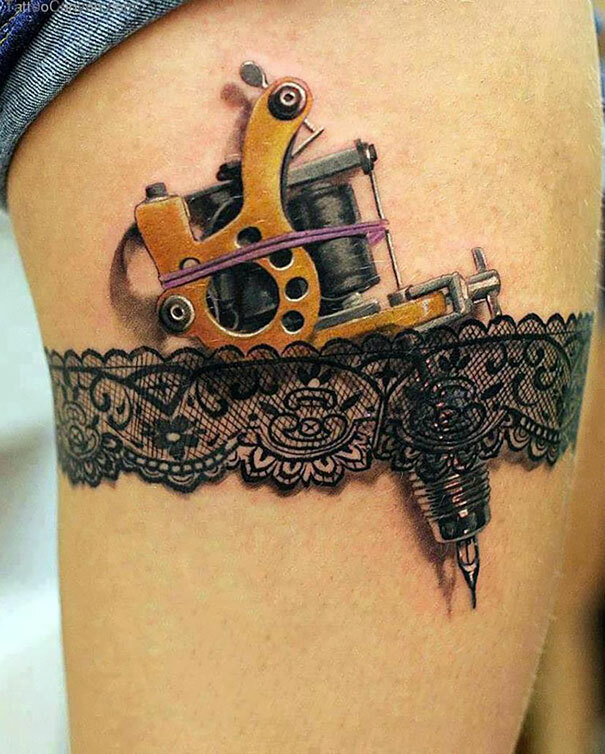 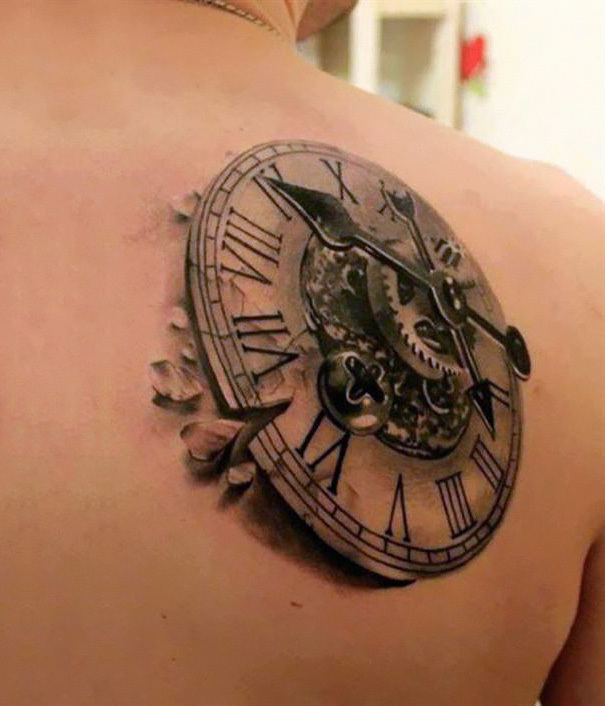 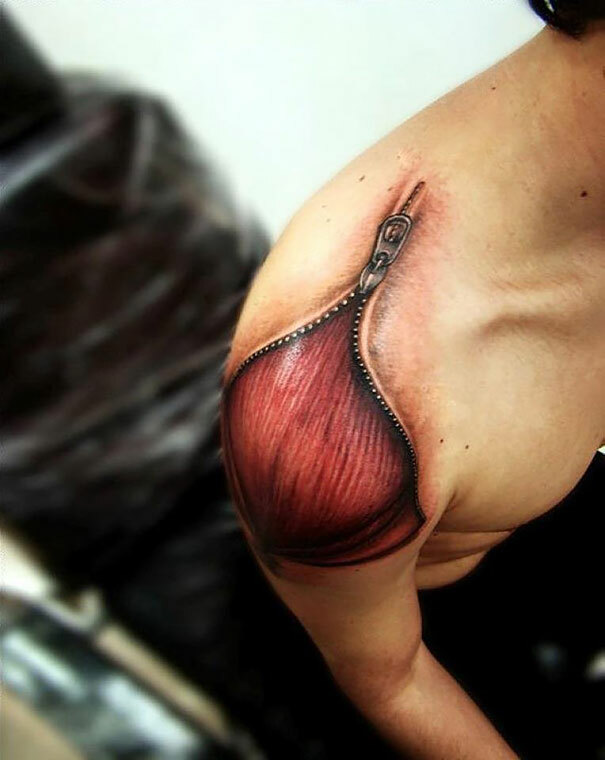 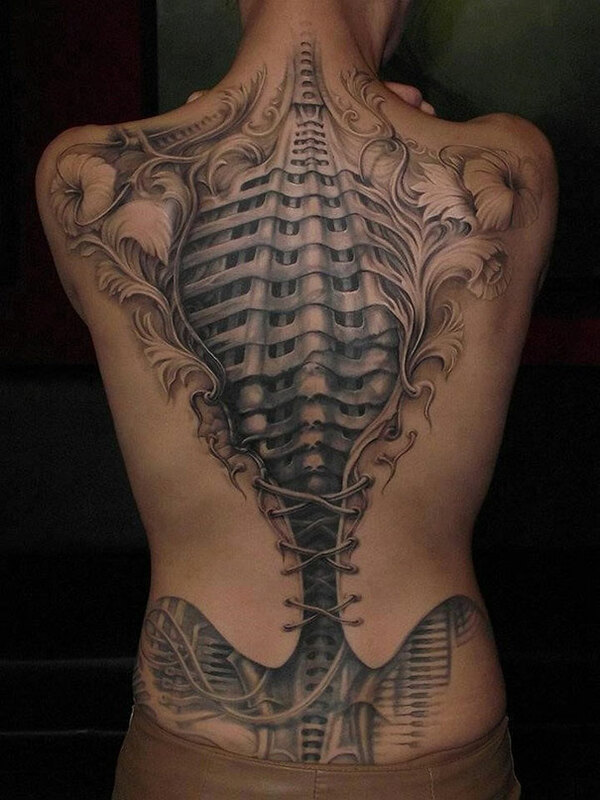 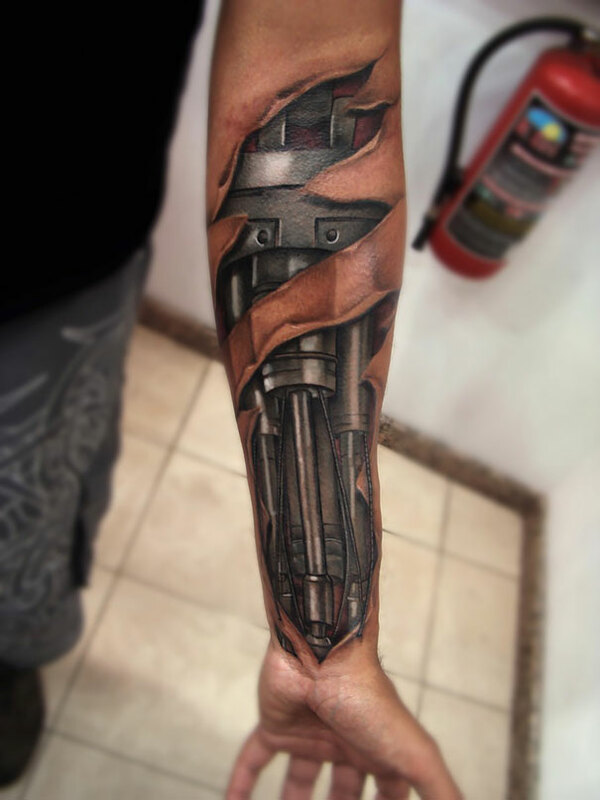 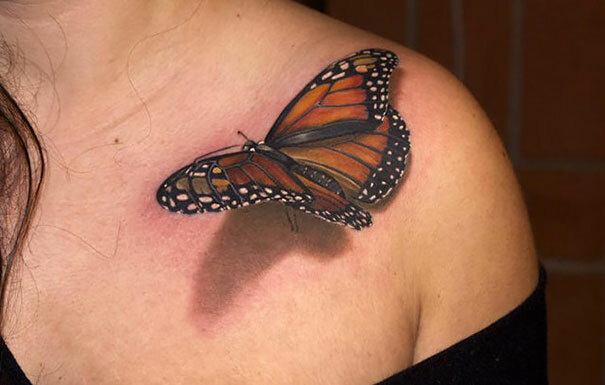 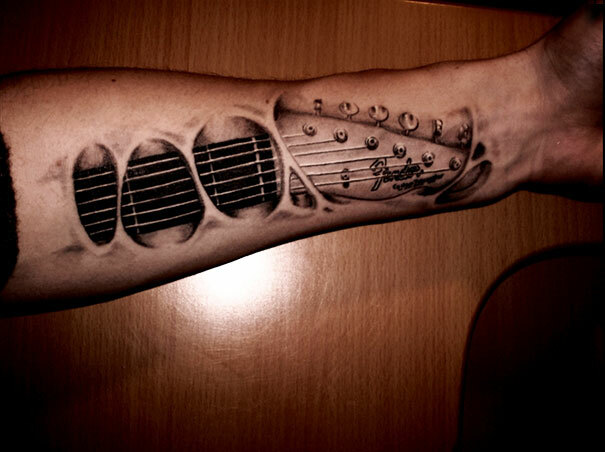 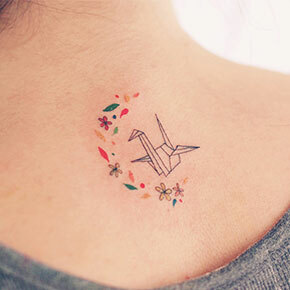 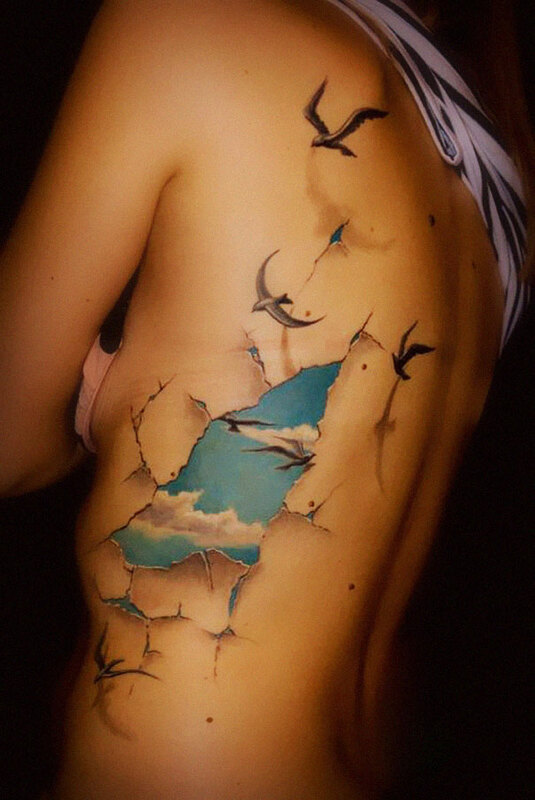 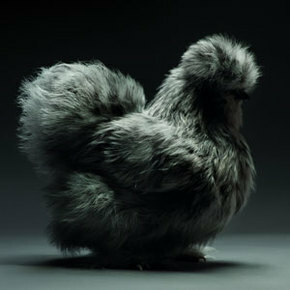 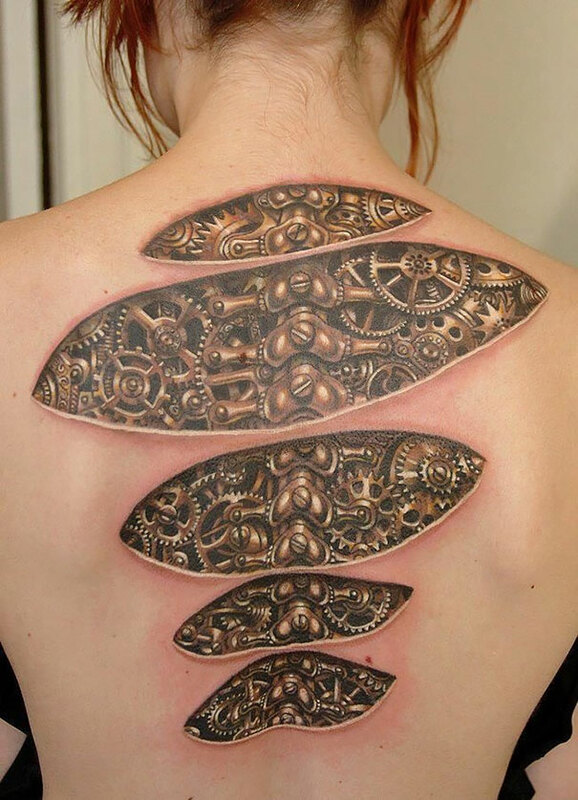 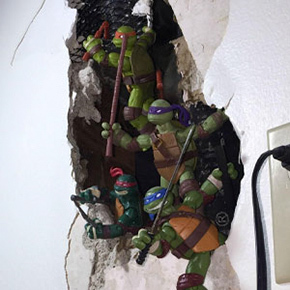 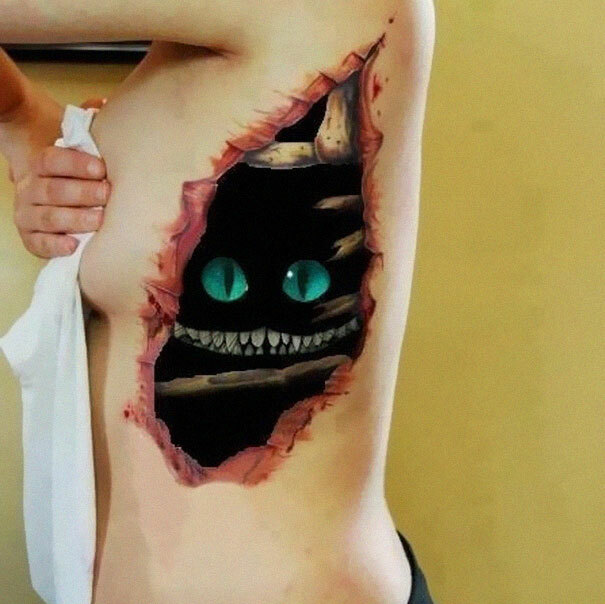 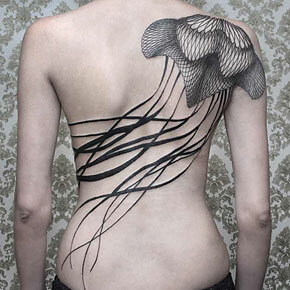 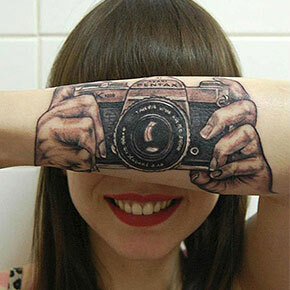 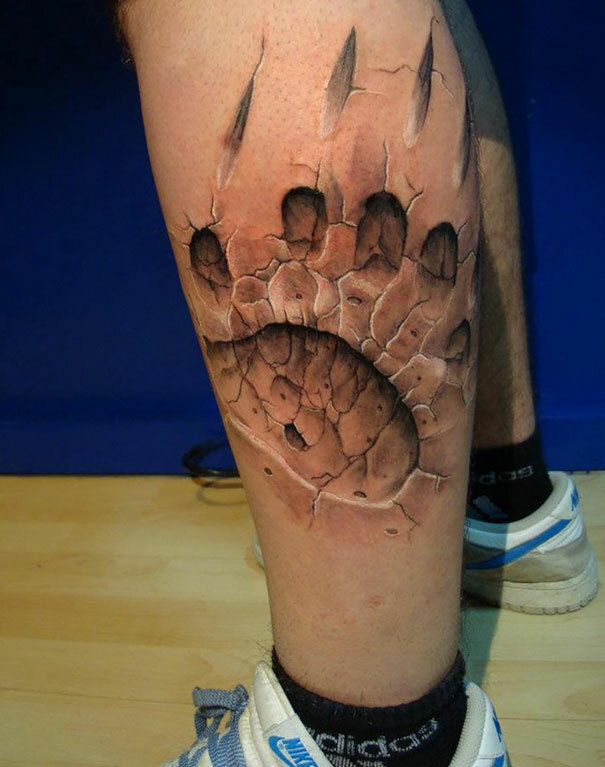 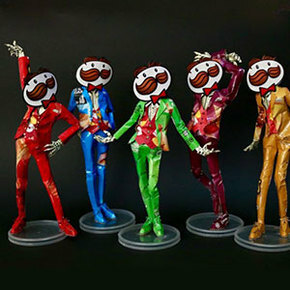 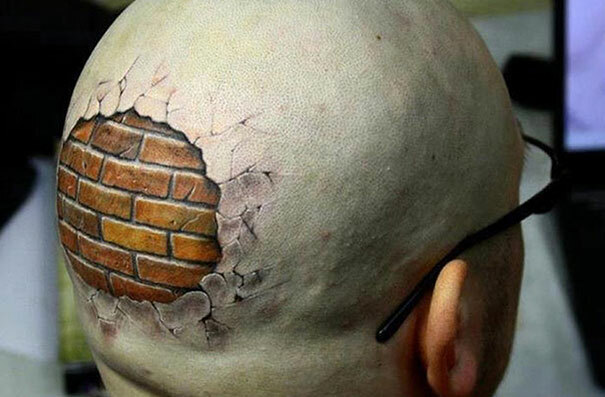 These 25 of the best 3D tattoos out there might even inspire you to get one of these yourself!